The heavy machinery manufacturer, Caterpillar Inc. said on 31st March 2017 that they are shutting down their Aurora, Illinois plant. This move will be costing jobs for about eight hundred employees. 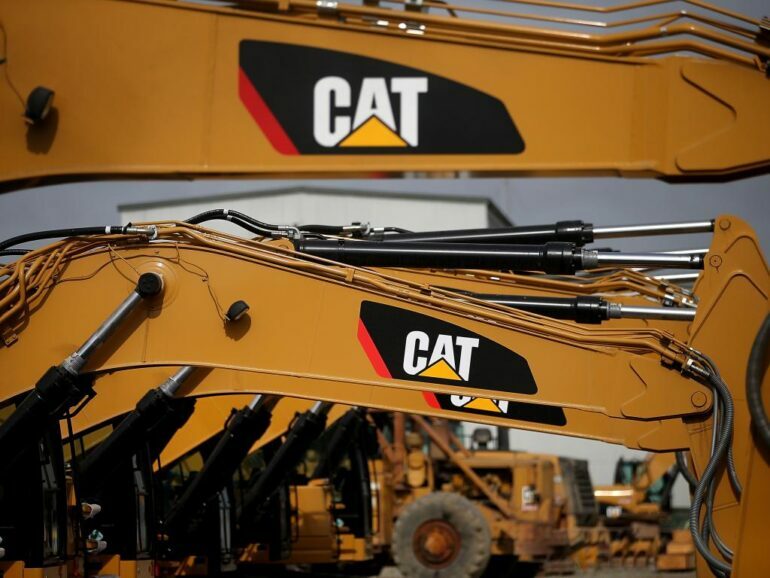 The world’s largest equipment maker for construction and mining is going to shift their production to the other facilities in the US. Caterpillar Inc. was one of those companies that met with the United States President Donald Trump in February 2017 to talk about creation of jobs. This was when about twenty thousand three hundred workers in the United States at the five major players in manufacturing stood a chance of losing their jobs by 2019. This prediction was due to the offshoring that is happening in almost all companies. Caterpillar Inc. said that they are going to transition their large wheel compactors and loaders to their plant situated in Decatur, Illinois. The company’s medium wheel compactors and loaders would be transitioned to their North Little Rock, Arkansas plant. A spokeswoman of the company told Reuters that out of the eight hundred positons that were supposed to be part of the layoff, about five hundred of them would most probably be added to the Decatur plant and one fifty of them would supposedly go to the North Little Rock plant’s team. To try and cope up with the rapidly slumping economy, this Peoria, Illinois-based company has already slashed their workforce strength by more than sixteen thousand employees. The company also mentioned that they would be taking another five hundred million dollars in 2017 for restructuring costs of the company. In January 2017, there was a mention by Caterpillar Inc. about their plans of closing two of their major production facilities. These two production facilities had the one in Aurora, Illinois as well, where they make their large wheel compactors and loaders. Caterpillar Inc. also said in a statement that they expect to complete all the formalities and paperwork related to the closure of the plant and close the plant for good by the end of fiscal 2018. The forecasts that were published by the company in January for the profits of the fiscal year 2017 were well below the estimations of the analysts. This was because of the dropping demand for the company’s products in the energy and construction niche. According to a regulatory filing by the company, Caterpillar Inc. had an employee strength of about ninety five thousand four hundred full time employees. Out of these employees, about fifty four thousand five hundred employees were located outside the United States of America. These results were compiled as of 31st December, 2016.